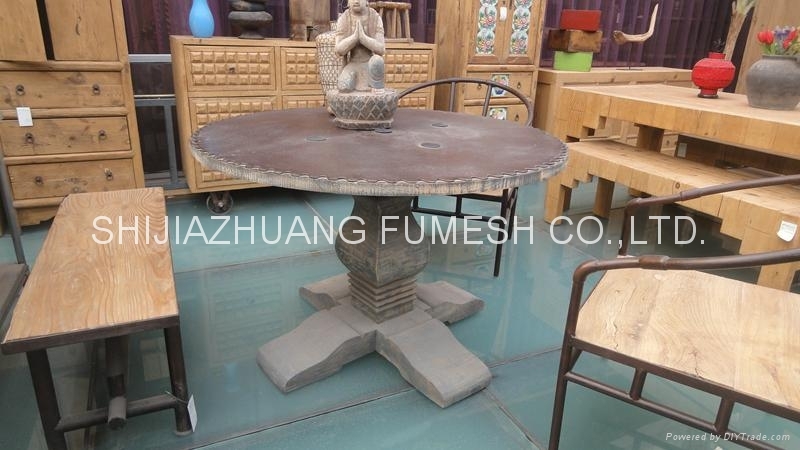 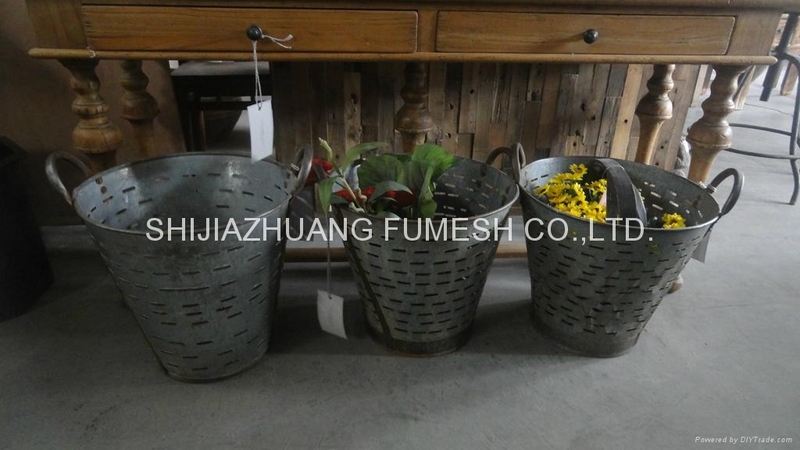 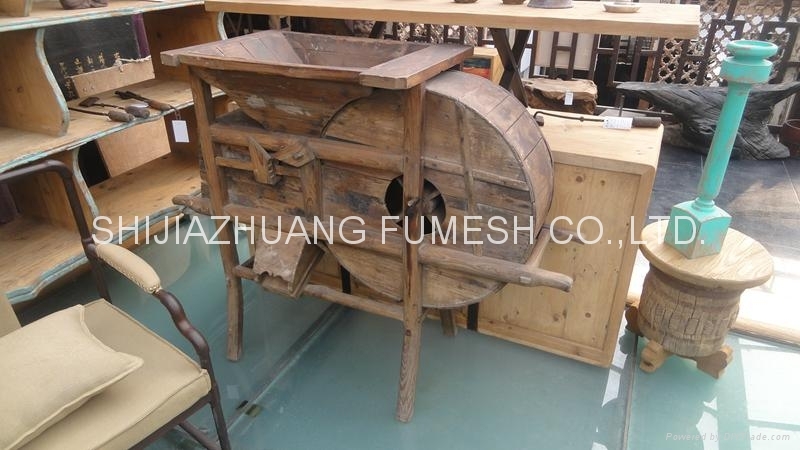 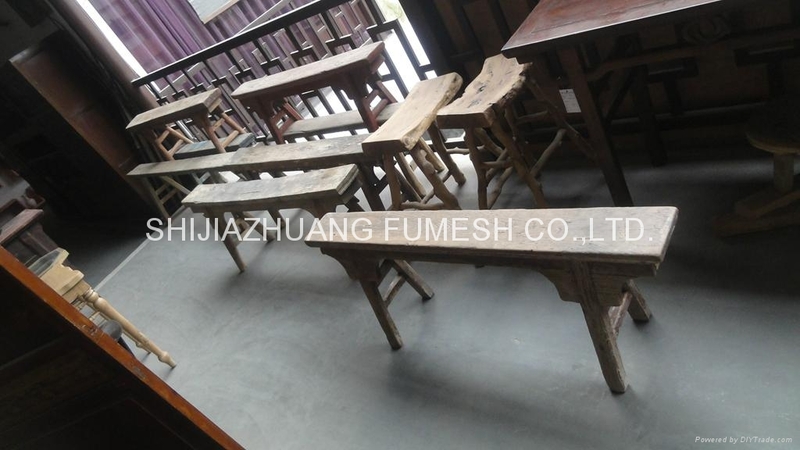 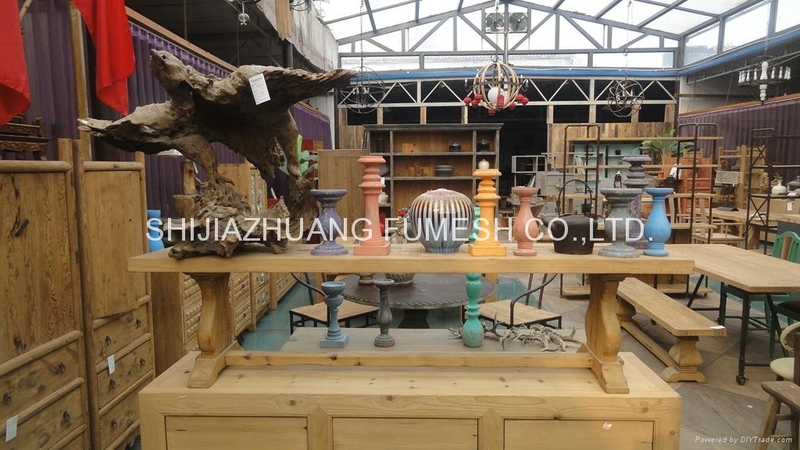 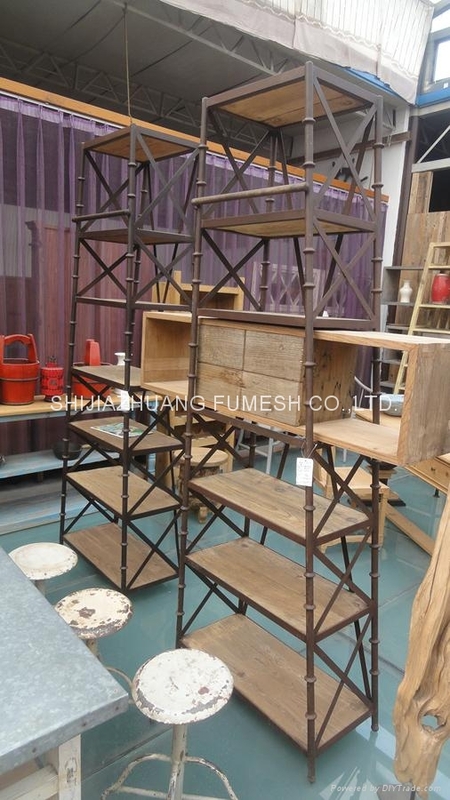 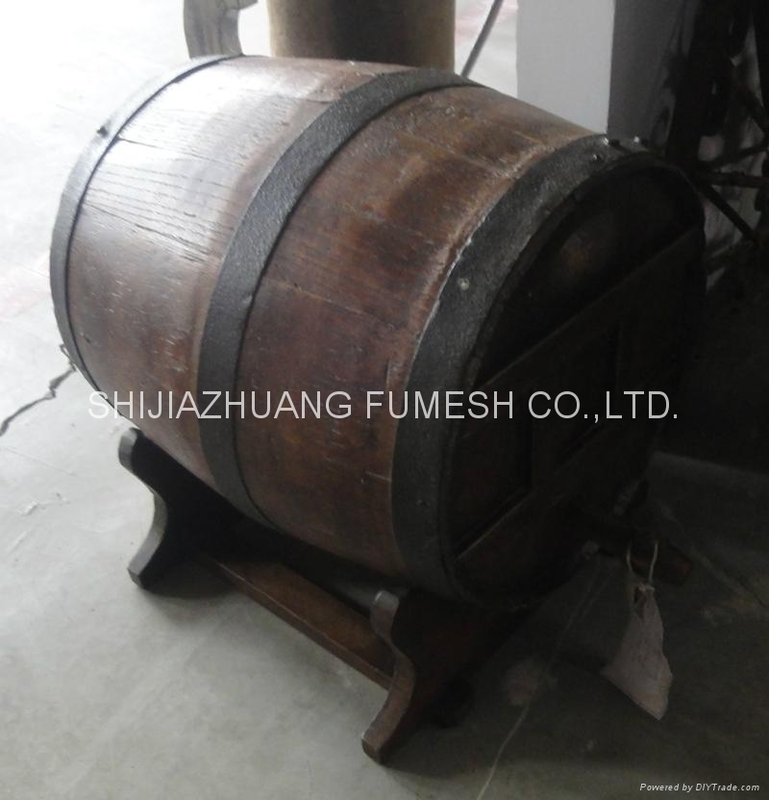 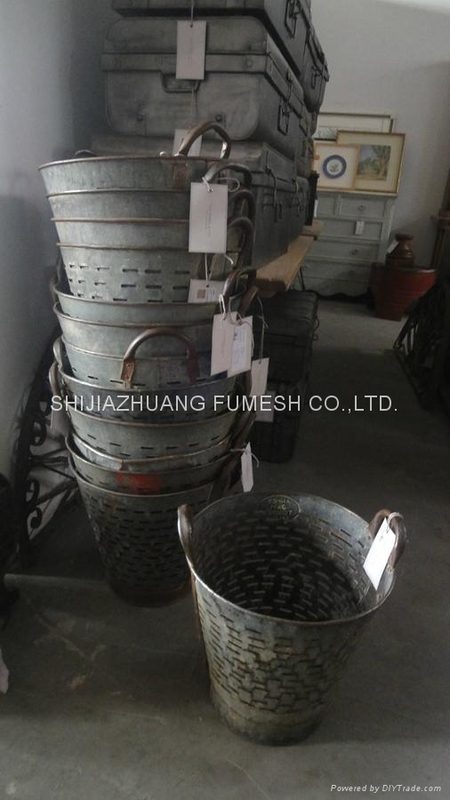 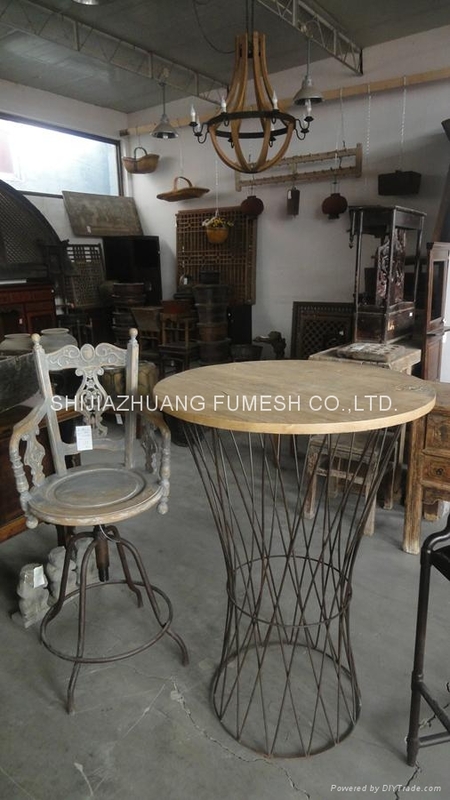 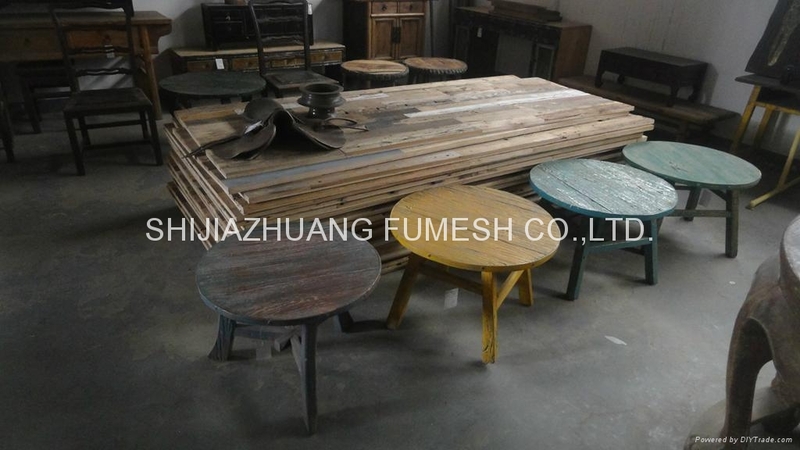 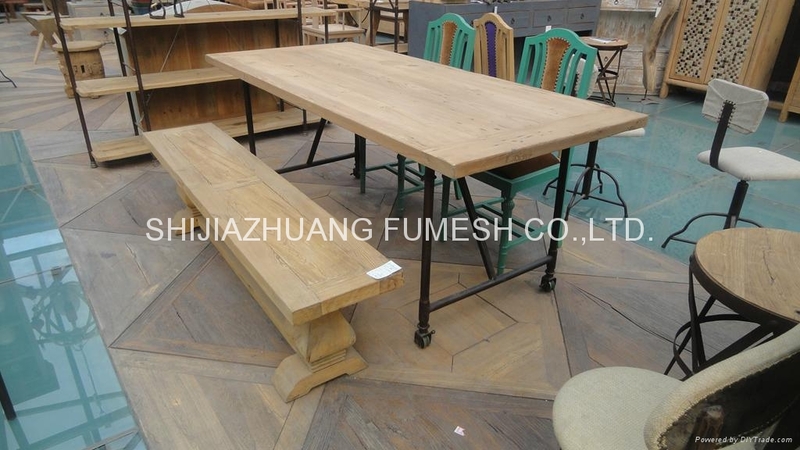 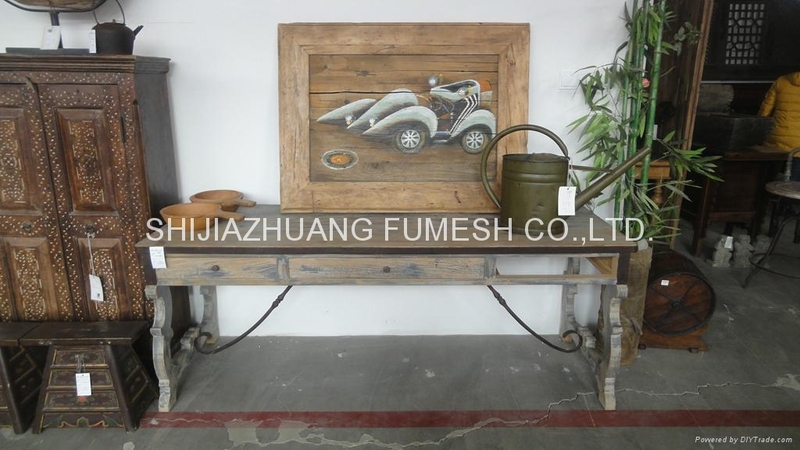 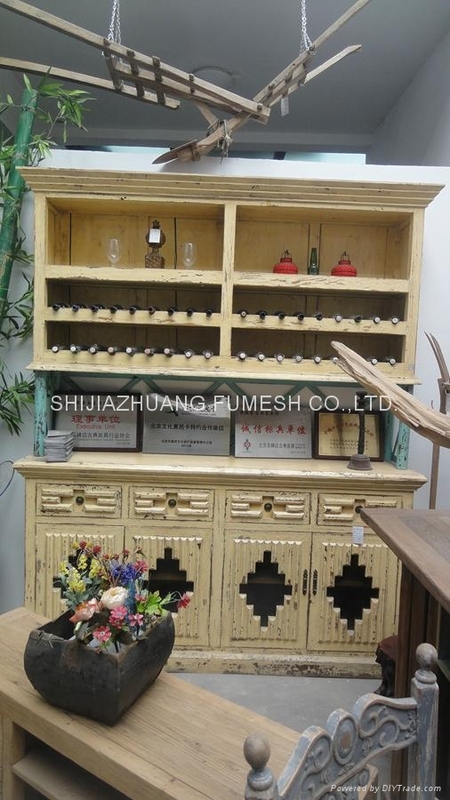 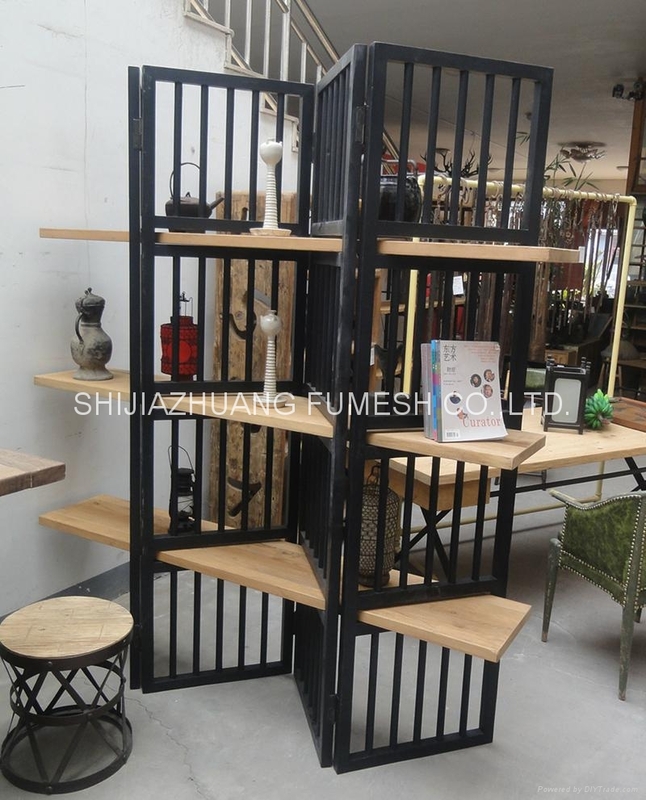 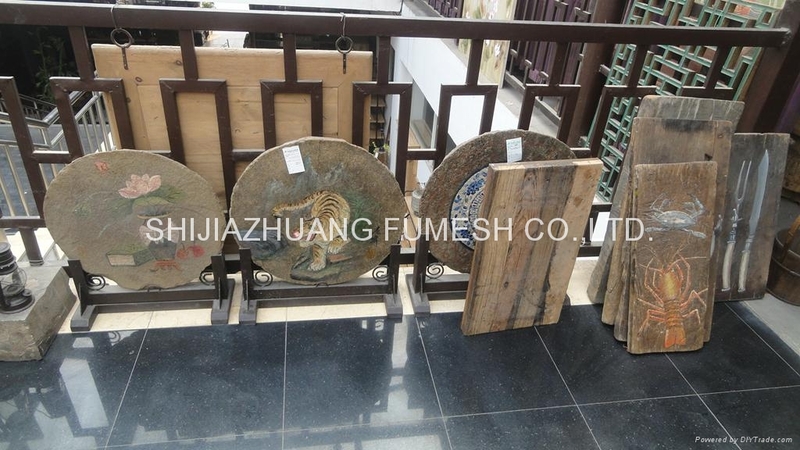 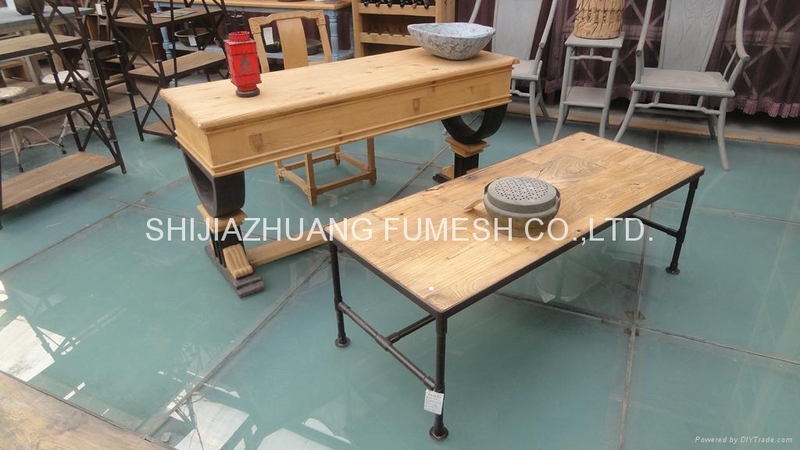 We deal with antique wooden furniture and Antique stone carving. 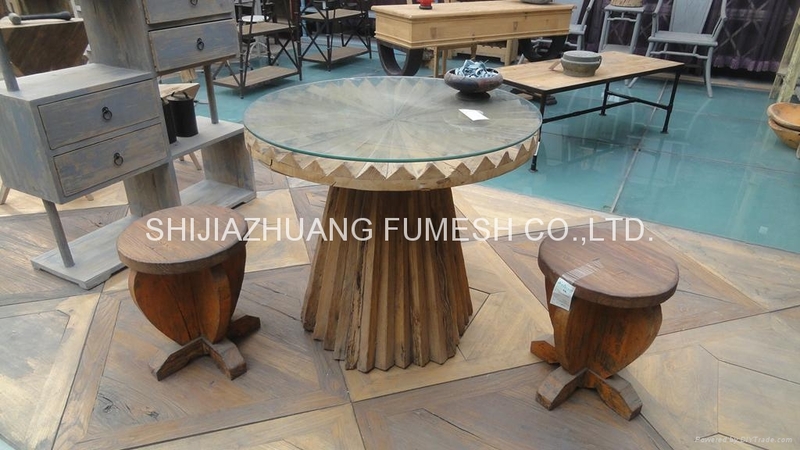 The style and size may be custom for you. 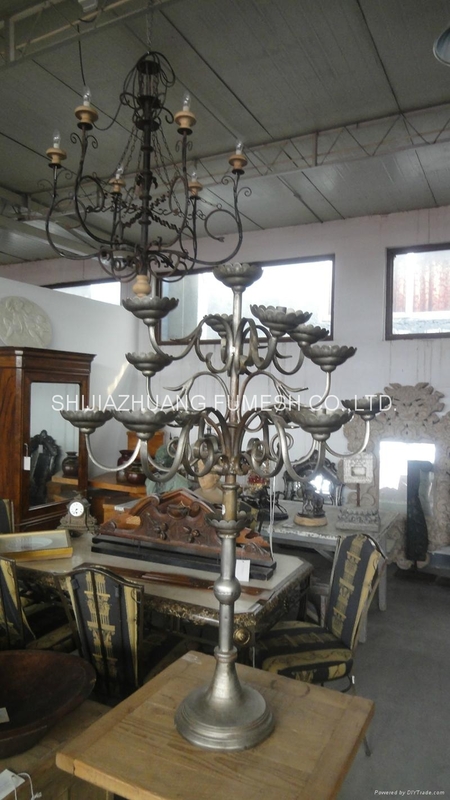 What we do is to make your living room looks more antique with morden.